All the nerds rejoice! One of the most respected scientists of our time, Stephen Hawking, will be making a guest appearance on the geek-friendly and lovable show The Big Bang Theory. 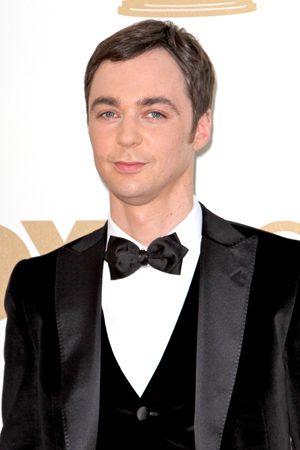 Which person would be the best guest star on The Big Bang Theory? You have three guesses. If you said Stephen Hawking, you are correct! The theoretical physicist and cosmologist has been long sought by the show’s producer, Bill Prady, but he considered it an unrealistic ambition. Obviously, he didn’t give himself credit. Hawking will appear in an episode airing on April 5, in which he reportedly meets Sheldon Cooper (played by Jim Parsons), a quirky, obsessive-compulsive character on the show who is also a theoretical physicist. Sounds like a good one; stay tuned.